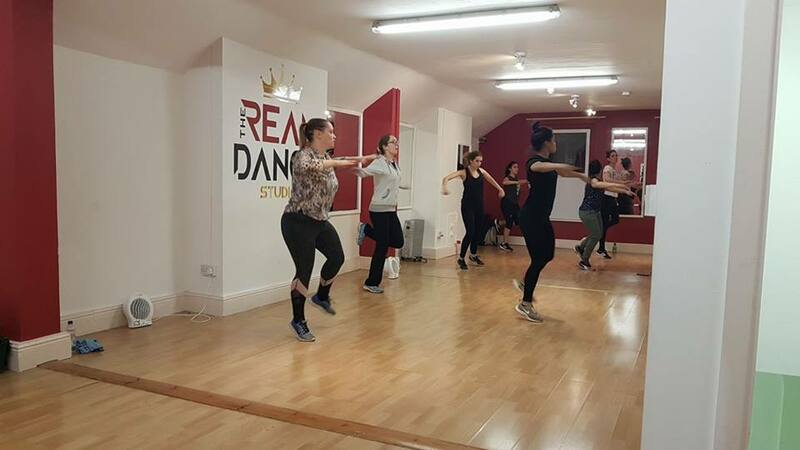 The Real Dance Studio opened its doors to the public on the 26th of January 2018 as the first Latin Dance Studio in Dublin. 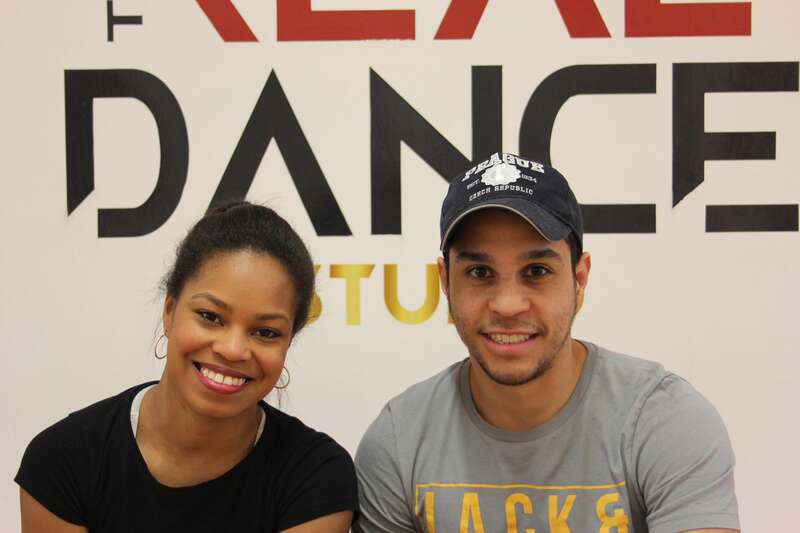 This week for Life of a Dubliner, the Circular interviewed Johely and David from The Real Dance Studio and asked them about this new concept. Johely Guilarte, age 26, and David Salazar, age 31, are two Venezuelans living in Dublin that have just made a big dream come true. 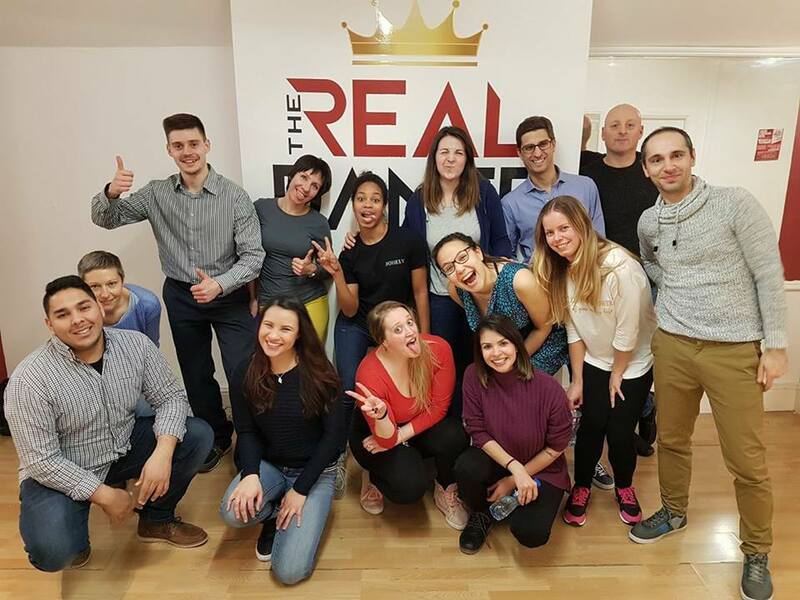 They have been dancing over the last 16 years after having graduated from a Dance Academy in Caracas, Venezuela, and since January 2018 are giving classes to the Dublin community in a studio dedicated to the Latin dancing community in Ireland”. 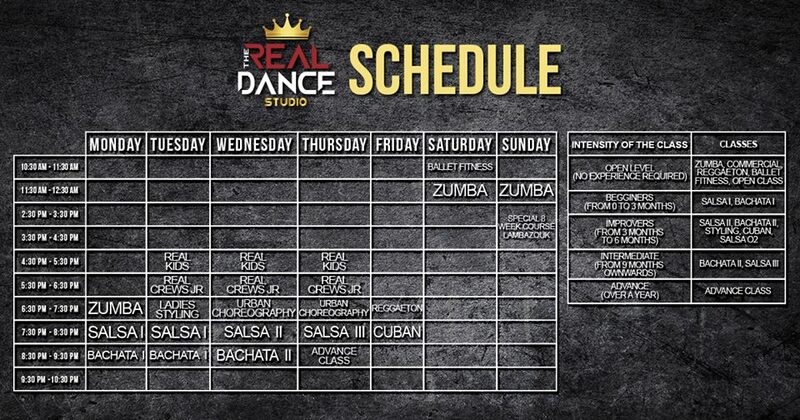 At the moment they are offering a variety of classes, among them are Bachata, Reggaeton, Zumba, Salsa, Ballet fitness and Urban choreography. As their main goal with the opening of the Studio, the two answered: “We would like to increase the level of Latin dance in Ireland, and take it to a high level that would be able to compete with countries like Italy and Spain”. 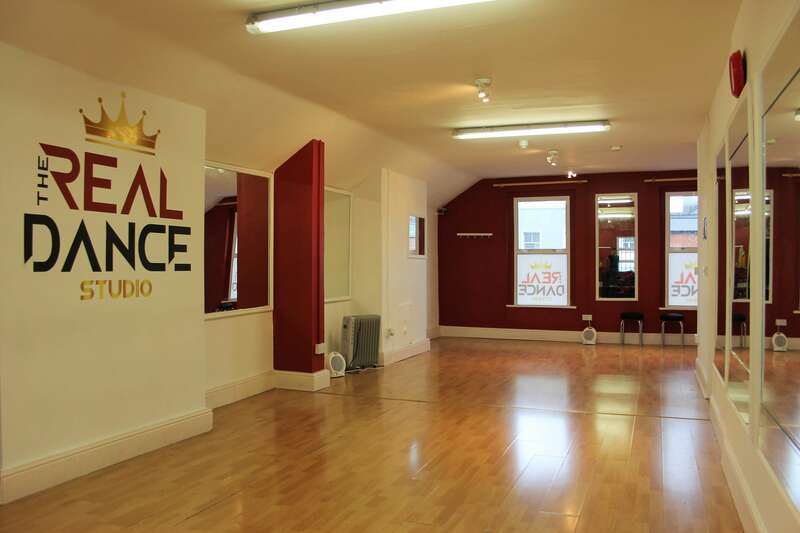 Why the Real Dance Studio? 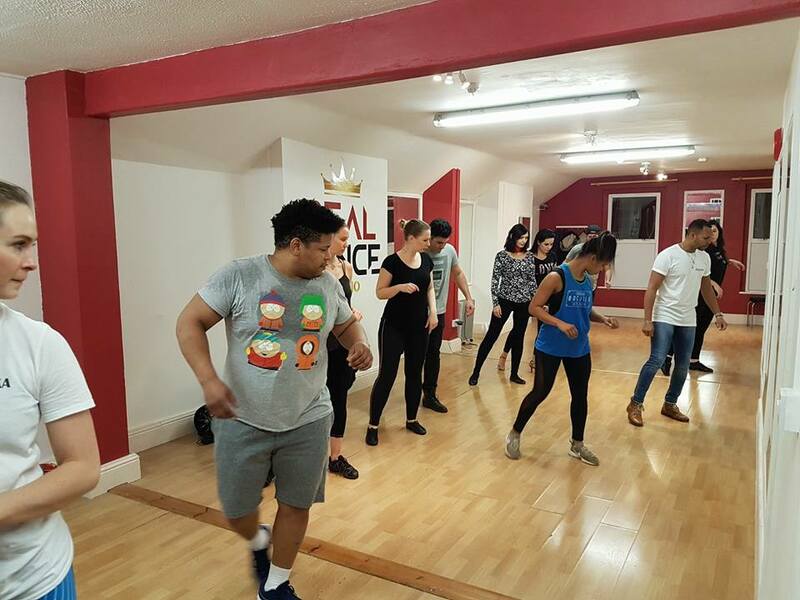 “At the moment there are no other Latin dance schools with their own venue. 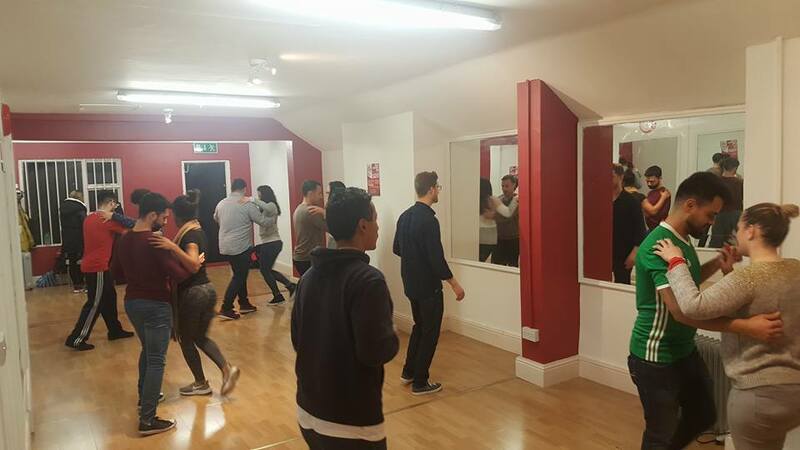 There are many clubs and Latin classes around the city but we are the first studio in Dublin. We want to make a difference and change what is common in Ireland. People here go to work and meet for drinks or food but do not go dancing. We want to get people to participate and see dancing as a sport or hobby”. “Dancing is for everybody. Right now we have 50 students but would love to get more kids to sign up. We think the children are the real base for any level, and for us to achieve our goal of increasing the Latin dance level in Dublin, it is important to teach kids”. How has the reciprocity been so far? “Really good, more than we expected. We have got many students thanks to the word of mouth and recommendations. We also have reached a good audience through our Facebook page and have got many good reviews”. What would you tell to the Circular readers? 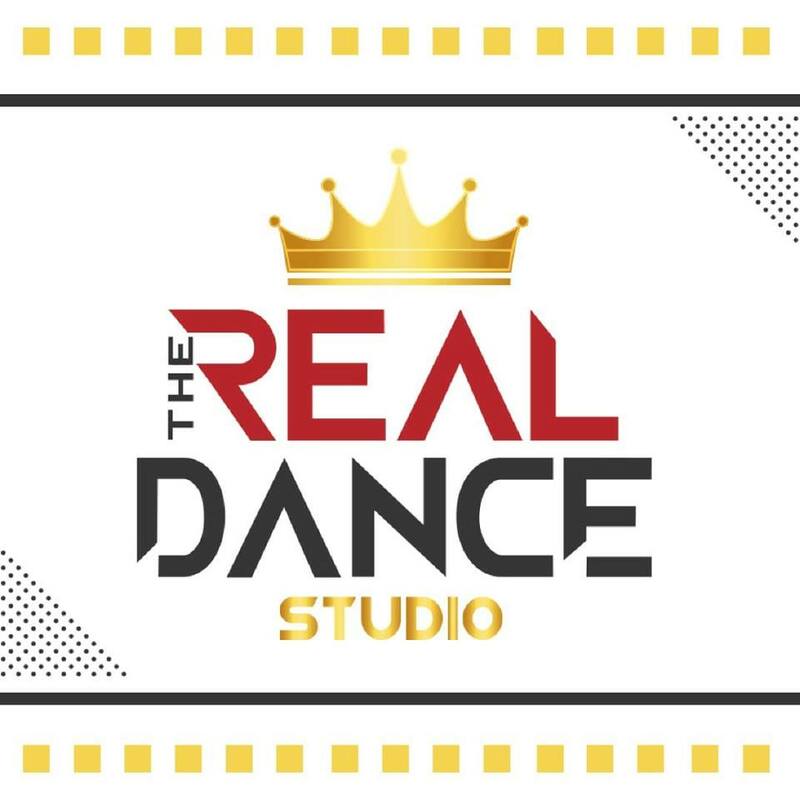 Check out the Real Dance Studio Facebook page and follow them on Instagram to learn some serious moves, and to learn about the latest Promos! Address: 83 Camden Street Lower, Dublin, Ireland.